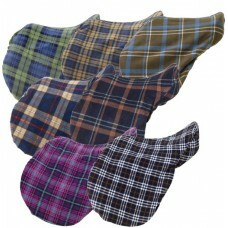 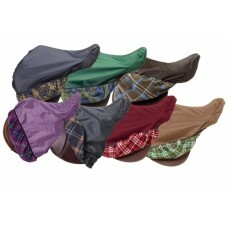 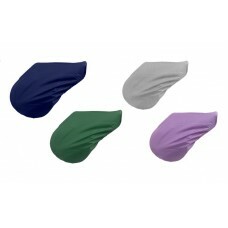 420D Waterproof and Breathable Nylon Outer Shell with plush non-pill plaid fleece lining. 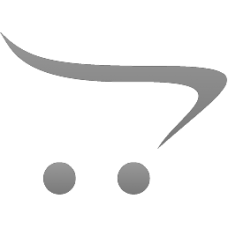 Fits most .. 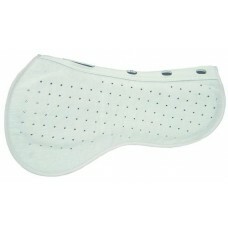 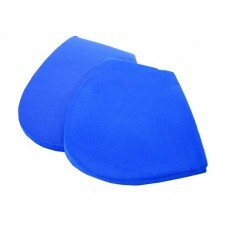 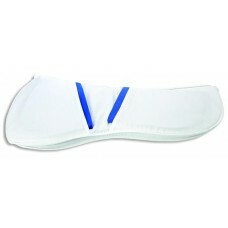 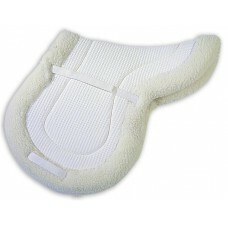 Plush non-pill fleece keeps the dust off while allowing breathability. 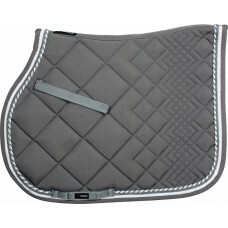 Fits most Jumping, All-Purpos.. 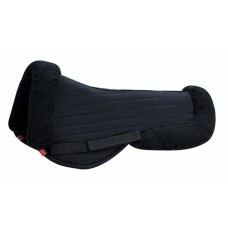 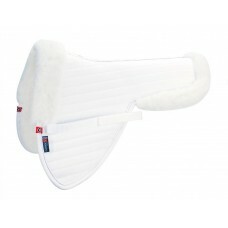 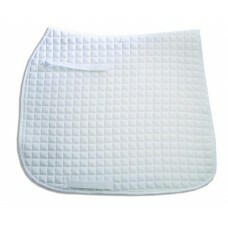 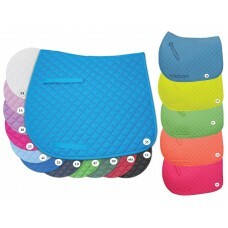 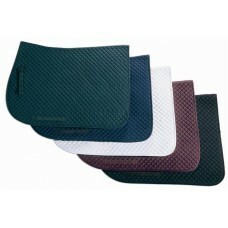 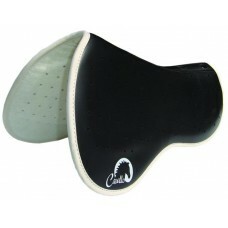 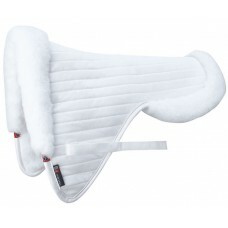 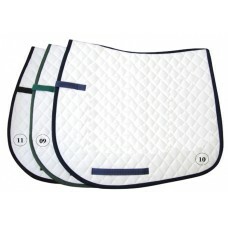 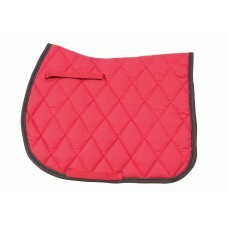 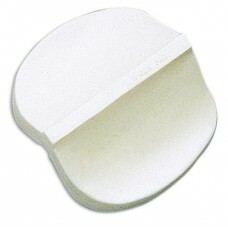 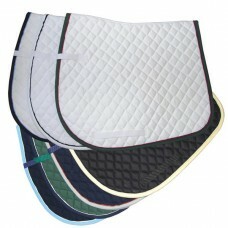 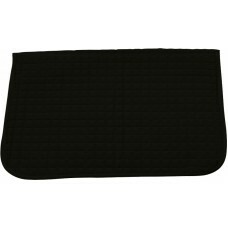 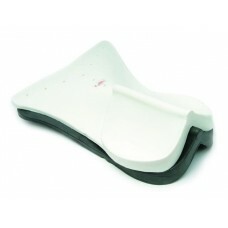 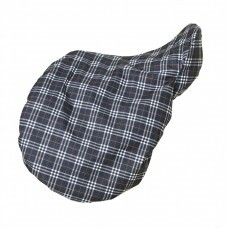 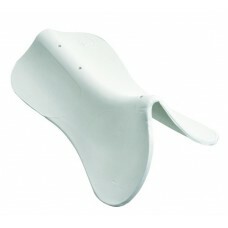 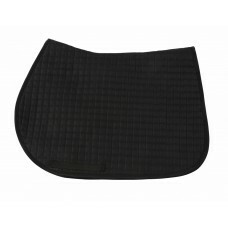 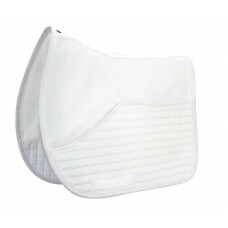 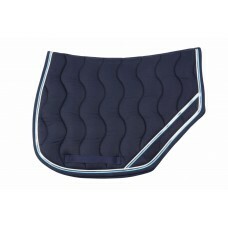 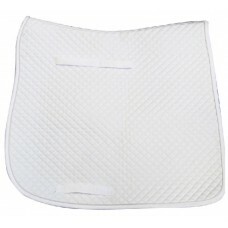 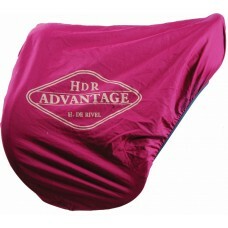 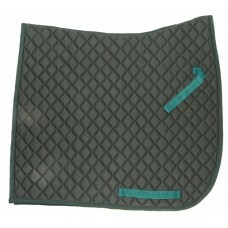 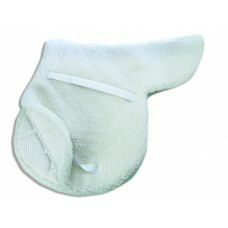 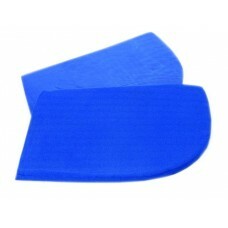 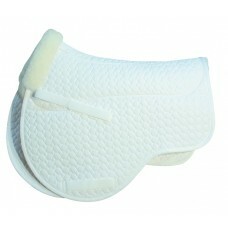 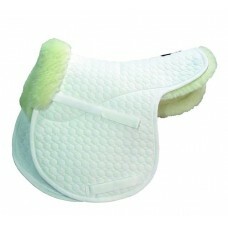 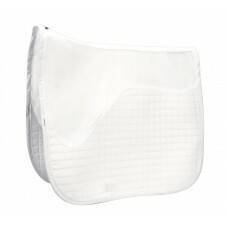 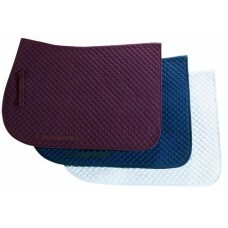 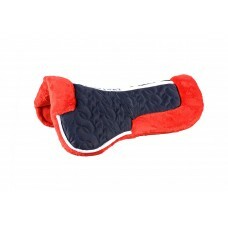 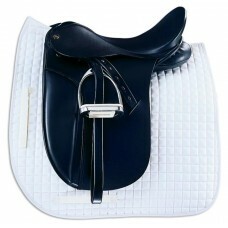 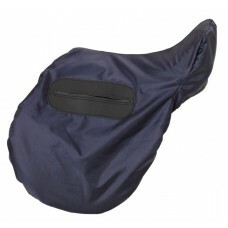 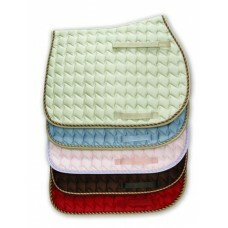 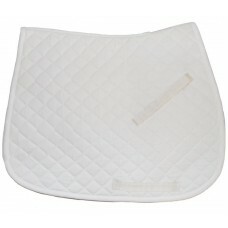 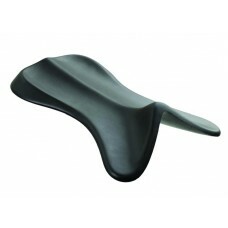 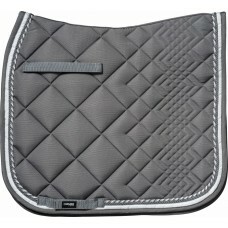 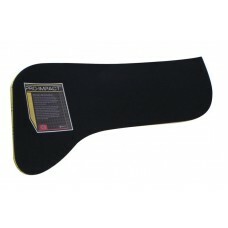 This stylish Cotton twill saddle pad features a spiral quilt pattern, contrasting binding and multi-..
Equine Innovations® Full Riser Pad with Rear LiftOffers full coverage and protection with the&n..
Equine Innovations® Riser PadLifts the back of the saddle to ensure proper positionin..
Half pads have traditionally been used as a means to add corrective, therapeutic or orthopedic ..
HALF PAD LINERSThese specially designed liners will keep your Matrix Half Pad clean without int..
Matrix ORTHO-IMPACT InsertsHigh density perforated 5mm Poron XRD 12 mm low density Viscoelastic foam..
Matrix ORTHO-IMPACT InsertsHigh density perforated 5mm Poron XRD 12 mm low density Viscoelastic foa..
Matrix inserts have been designed using the T3 principles of ergonomic design and advanced technolog..